Would you like to know something I truly hate about February in New York City? The beloved bronzers that I use daily in the spring, summer, and fall begin to look plainly fake. It’s simply too cold, too cloudy, and too all-around grim out to look naturally tanned. Fortunately, I’ve figured out a fix. Instead of trying to force my pale, dried-out skin to look sun-kissed, I focus on making it look healthy, well-rested, and hydrated. Glowy, in other words, instead of bronzed. 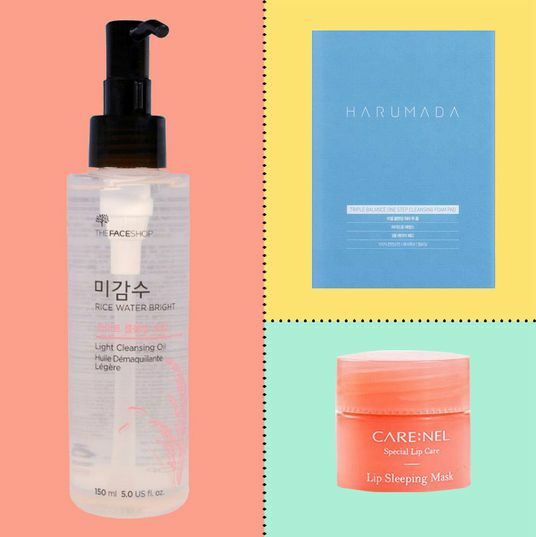 So you can, too, I’ve created a list of radiance-enhancing products — from dewy concealers to brightening primers — that’ll make you look like you just left a spa (instead of a Planet Sun). 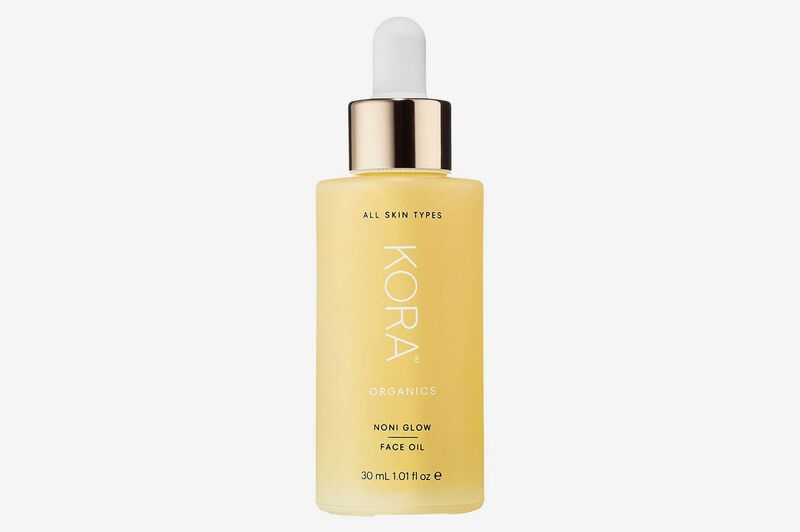 All face oils give you that glowy, glazed-doughnut effect when you first put them on. 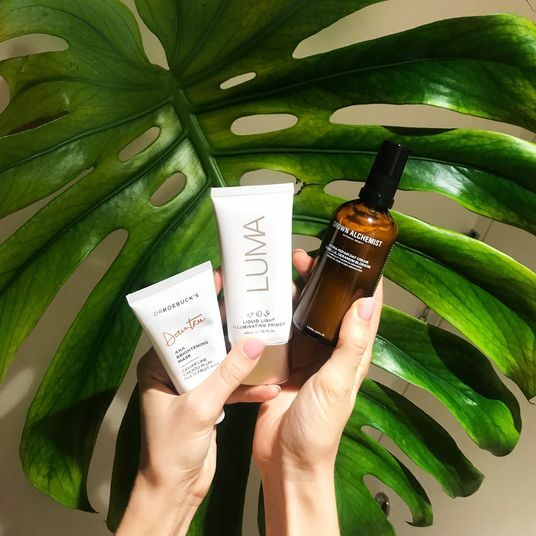 But this face oil from Aussie brand Luma (created by supermodel Jess Hart) gives you a bright, radiant effect that lasts all day long. This oil contains complexion-fixing ingredients like primrose and rose-hip oil, plus crushed pearl powder that makes your face beam. I use this serum before I put on makeup; it makes foundation go on super easy and makes me look shiny and radiant. 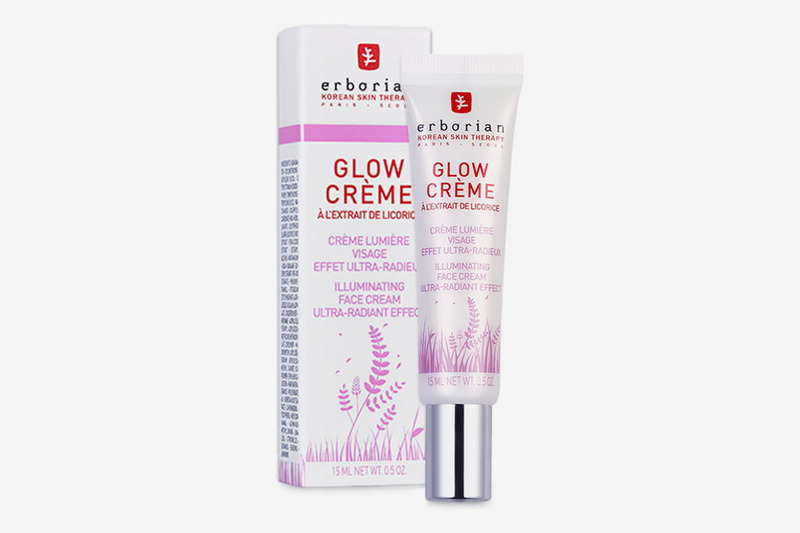 What I love most about this priming cream from K Beauty brand Eborium is that it’s intensely glowy, without being at all shimmery. 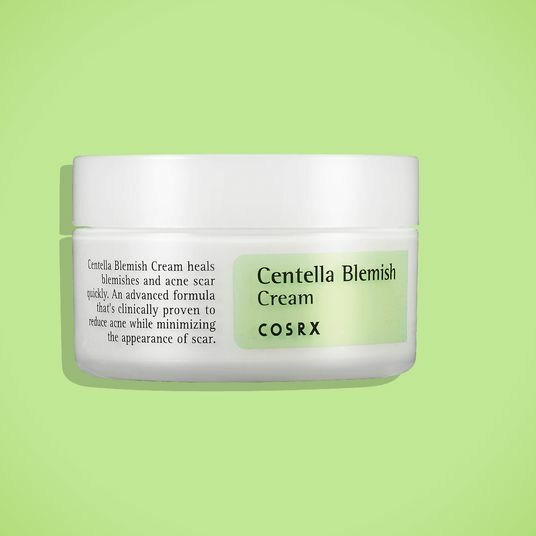 It’s called a cream, but really it’s a primer, which means it blurs out any imperfections and creates the perfect base for your foundation or concealer. If you’re getting your picture taken, this is what you’re going to want to apply, it just gives a flawless finish that’s second to none. 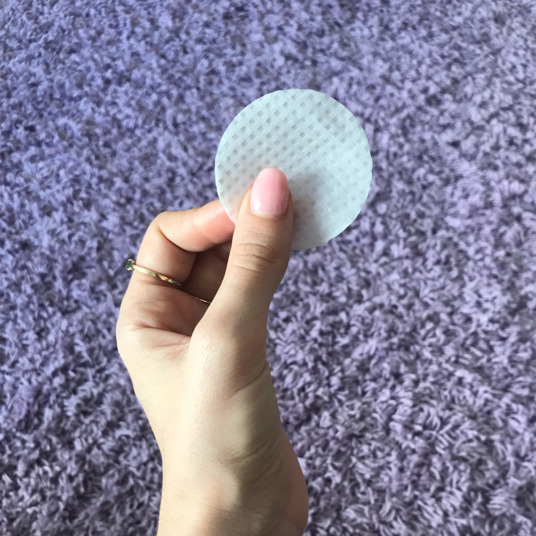 This product is a cult classic for a reason — it’s one of the best in the game for faking that perfect (almost blinding) lit-from-within glow. While it’s described as a strobing moisturizer, I tend to use this product on top of my moisturizer and primer on the high points on my face, before I go in with foundation or concealer. 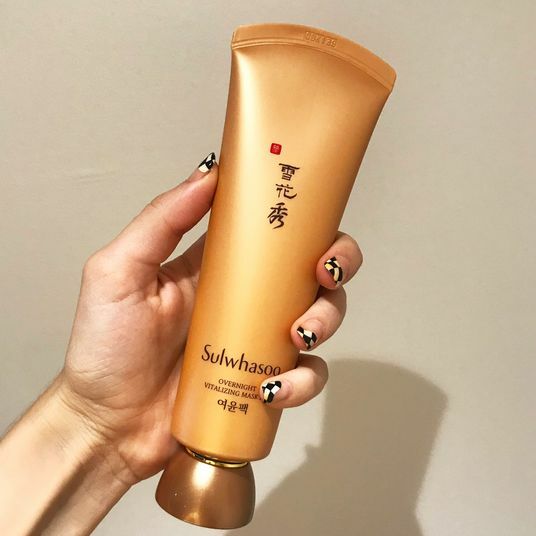 It’s intensely glowy, without being glittery, and it is so lotiony and creamy that it can also be used on your body (I love using it on my collarbones and shoulders). 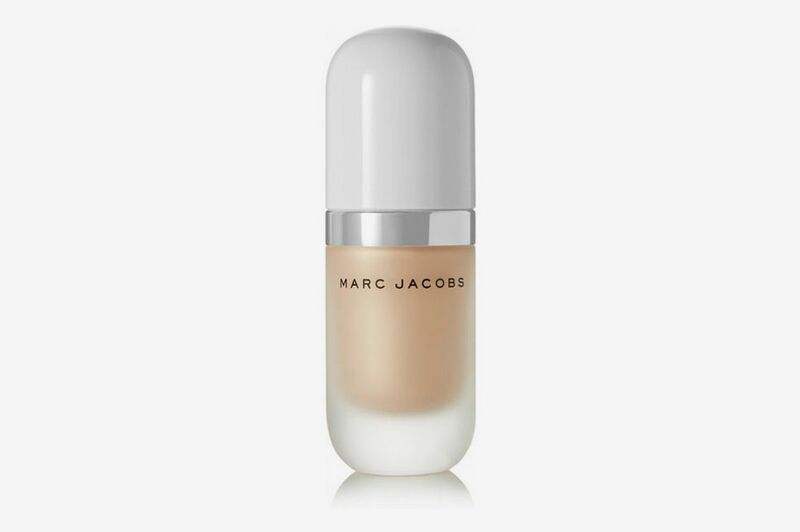 It looks fairly natural if used alone; if you’re looking for an ultra-blinding highlight, you can add another highlighter (like Marc Jacobs’s Dew Drops or Maybelline’s Face Studio) on top of it. If you’re a fan of cream highlighters, this is a must, must, must-have. 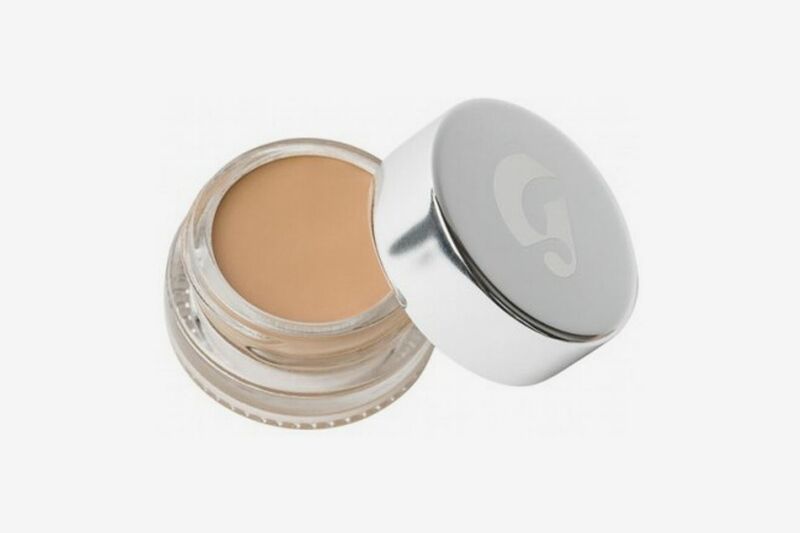 When I first tried Glossier’s stretch concealer as a straight-up concealer, I wasn’t obsessed. But then I saw Katie Jane Hughes using it in a tutorial as a kind of solid tinted moisturizer. I gave it a go and now it has become an everyday staple. 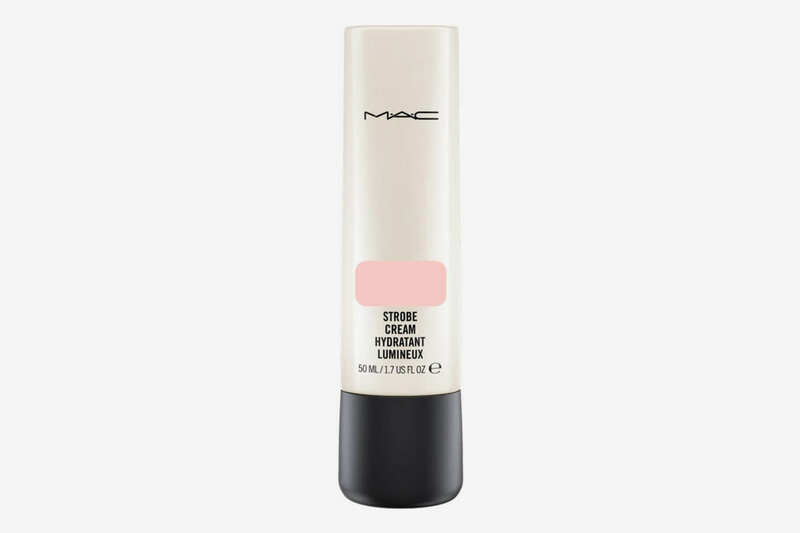 I use a big, foundation brush to swipe it across my whole face (after priming my skin with Eborium’s Glow Cream and applying Mac’s Strobe Cream on the high points of my face), which gives off the most beautiful, ultradewy, and super-natural finish. 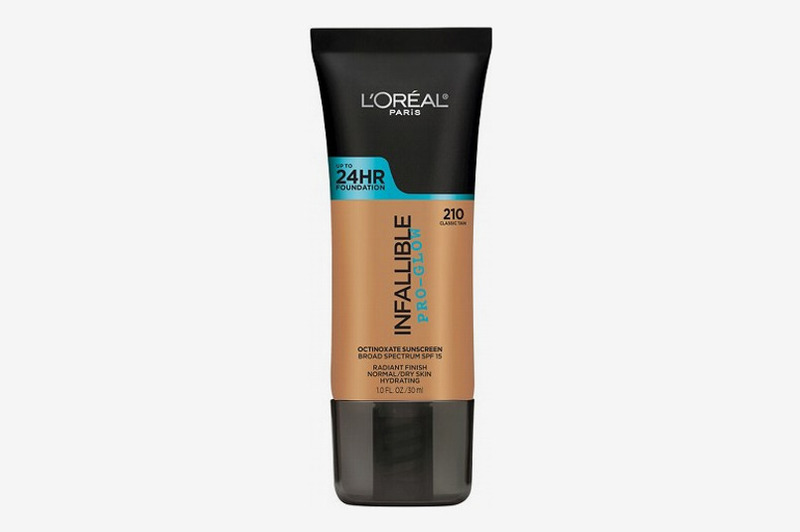 This product is the ultimate light-to-medium coverage foundation that keeps your face looking radiant and dewy all day long. I tried this drugstore foundation on a whim and fell in love with it. 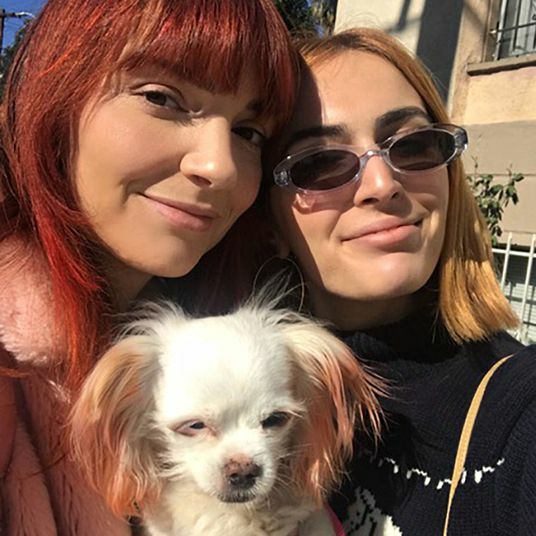 Who would have thought?! 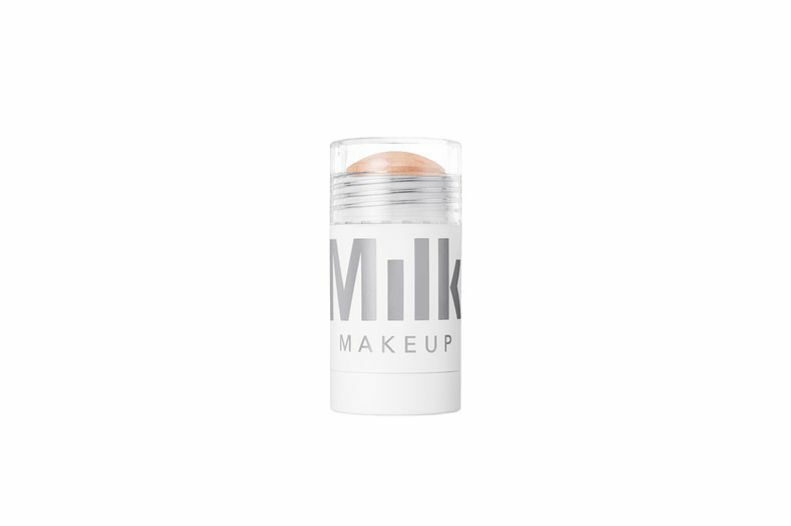 This super-creamy, super-hydrating foundation instantly hides any kind of dark spots or imperfections. I personally found this to be a dupe for one of my all-time favorite foundations ever, NARS Sheer Glow — they both give you that medium yet breathable coverage with a light, glowy finish. I typically only use this in the evenings, as it is a touch more coverage than I like to wear during the day. For a more dramatic highlight, these have been my go-to for some time now. 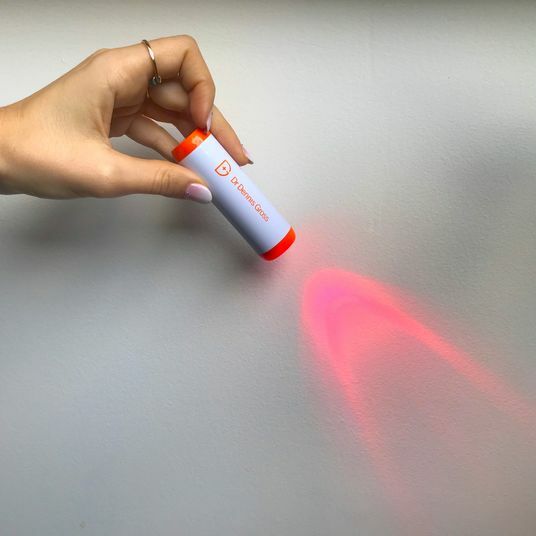 When used as a straight-up highlighter, these Dew Drops give off the most beautifully blinding, beaming highlight — perfect for photographs and faking healthy skin. 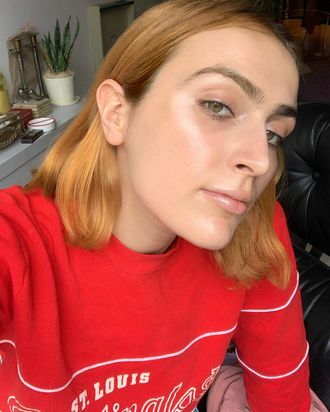 But I also love mixing it in with my foundation to create that maximum dewy brightness in my foundation. 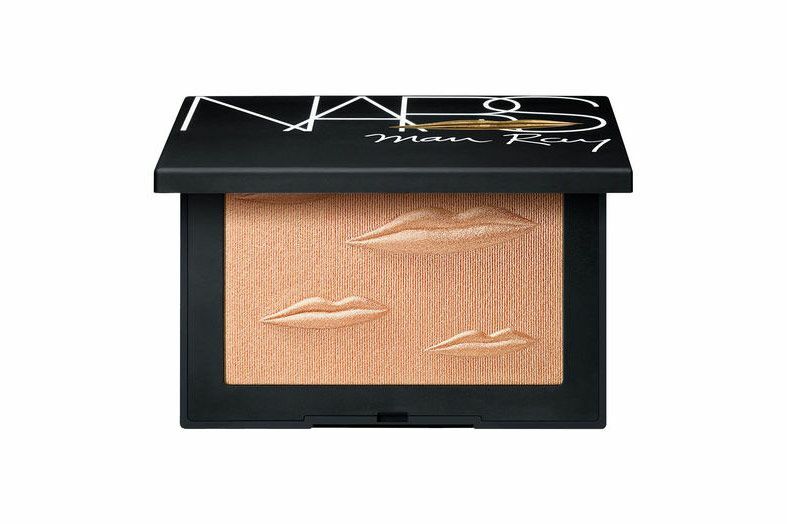 For nights out, this highlighter is an absolute staple of mine. This is more liquidy than my Dew Drops. And while, as you know, I adore my Dew Drops, the liquid consistency of this makes it easier to mix into my foundation and buff into my skin. This is also quite blinding, but the pinky tones make it a touch more wearable during the day (for my skin tone, at least). 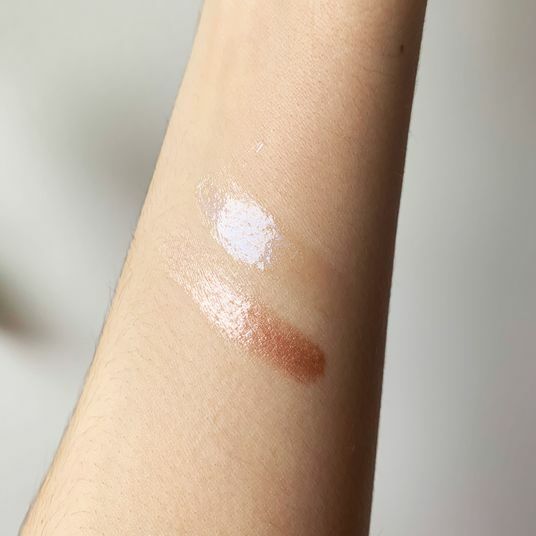 After running out of my Glossier Haloscope, I was in the market for a dewy, sheer, very natural glow and decided to pick up this Glaze Stick from Becca. This is great for that “glass skin,” balmy highlighting effect that I like on days when I’m wearing little to no makeup at all. Some people complain that it’s not blinding or shimmery enough, but I love products that give that very realistic, dewy glow to the skin. 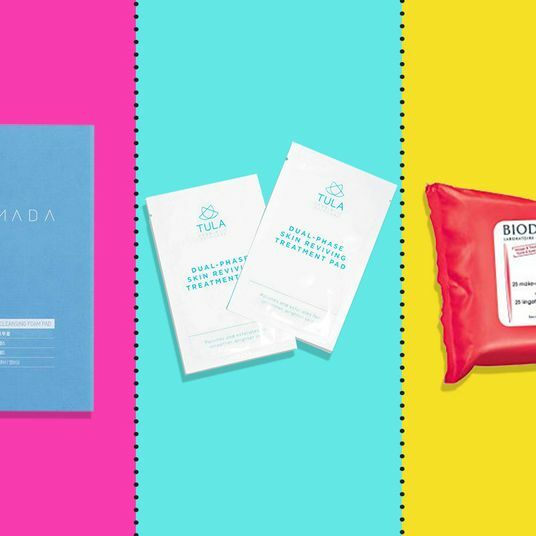 If you’re a “no-makeup makeup” person, this one’s for you! 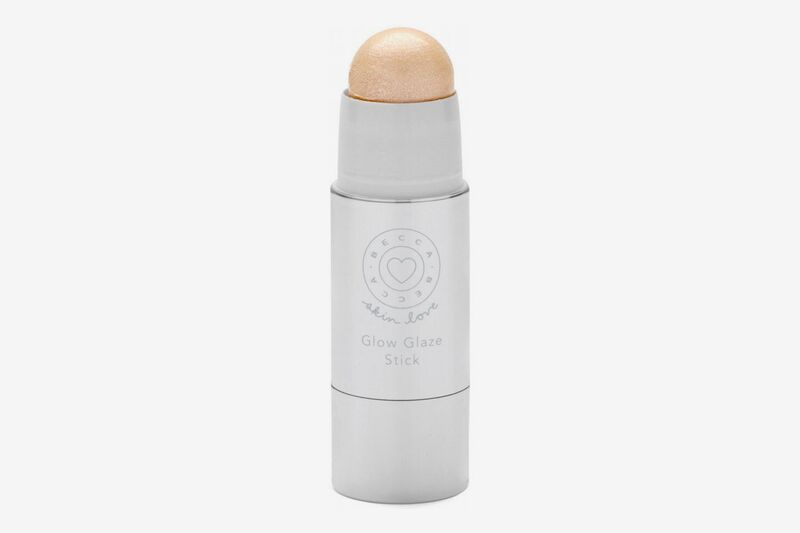 I found the finish of this product very similar to Glossier Haloscope, and a great alternative if you’re looking to try out another, similarly soft, natural highlighter. If you want a highlighter that has absolutely no shimmer or shine at all, and will just give you that dewy, wet effect, this face gloss is the best in the game. Unlike regular balms that tend to sink into the skin and wipe off immediately, this one actually sits on top of the skin and lasts a while. Unlike the above, which does have a bit of sheen to it, this one is just a straight-up clear gloss — great for getting that slightly wet look. In the winter it can also be nice to add some sheen and light reflecting effects to your blush. 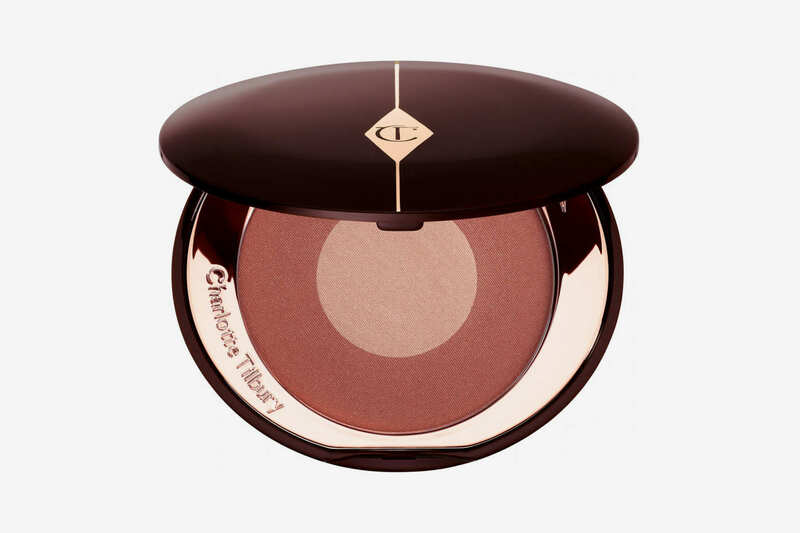 This powder from Charlotte Tilbury has beautiful gold reflects that add the perfect pop of radiancy to your cheeks. 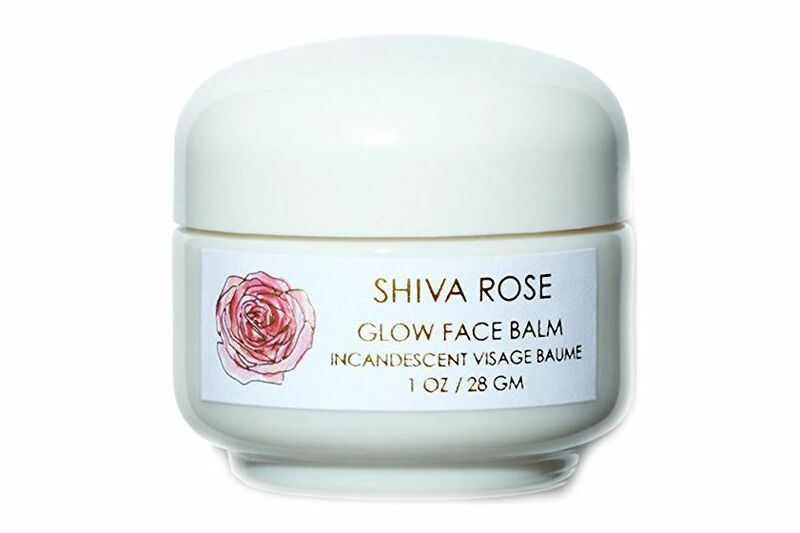 This is one of my all-time favorite blushes, and it does a great job of faking that healthy, youthful rosy flush. I had to share this highlighter because I picked it up at an Ulta on a whim and am completely obsessed with it now. It’s under $10, and it delivers the most beautiful, high-impact shines I have ever seen! 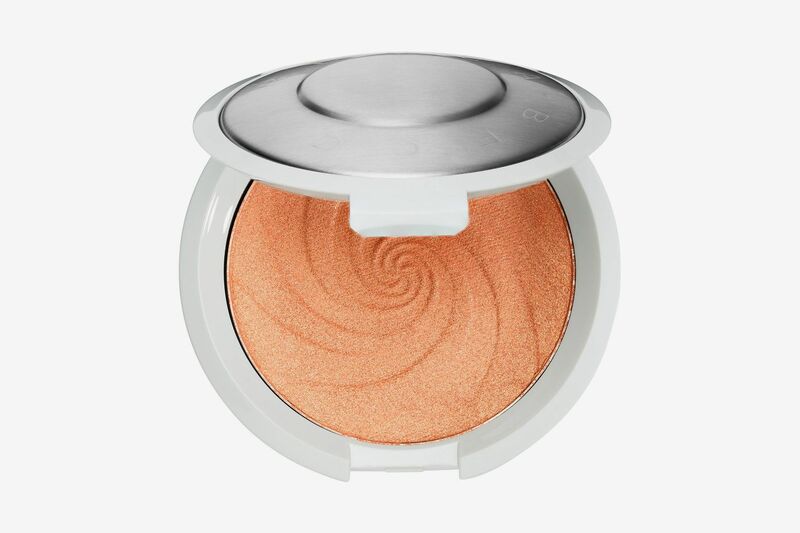 I might go so far as to say that it reminds me of Becca’s iconic, cult favorite, and $20-more Skin Perfecting Shimmer Pressed Powder in Moonstone (a high compliment). 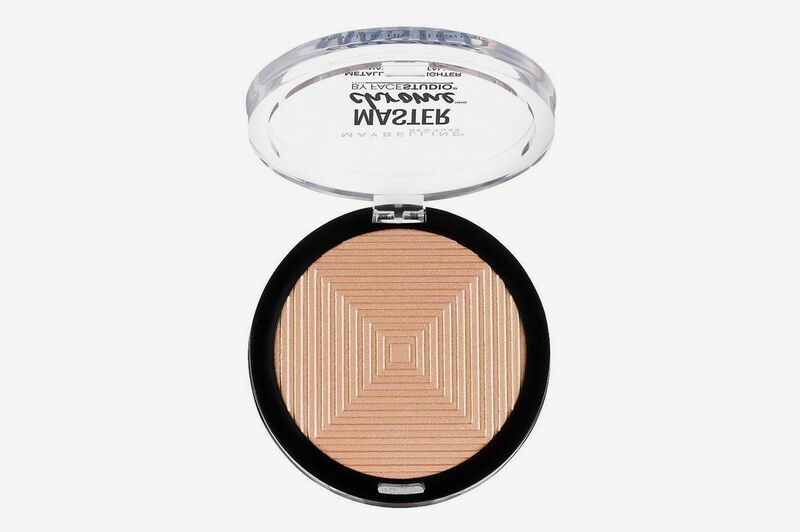 I love using this on nights out or as a shimmery eye shadow. A little goes a very, very long way with this one.